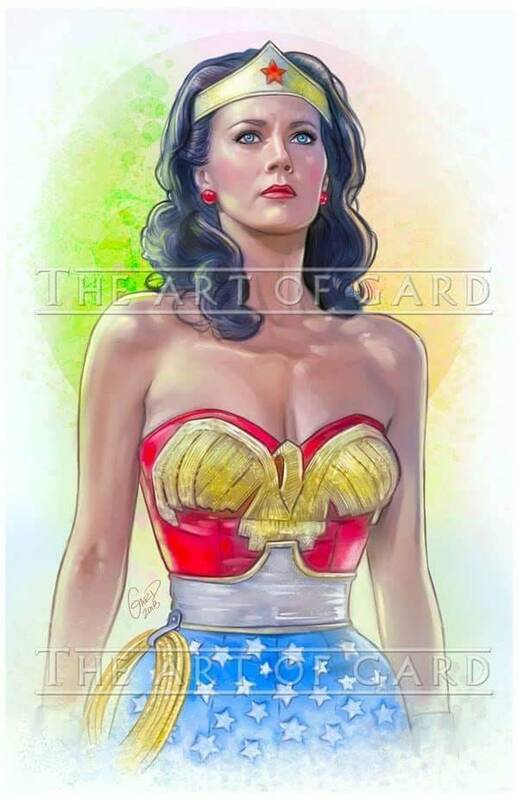 A digital drawing I created of Lynda Carter as Wonder Woman from 1978. All prints will be shipped with backing board and clear bag. And will also be signed by me.